Let’s imagine you need a mobile app. You’ve come up with a great idea that will bring your company millions! You find mobile developers, feel ready to sign a contract, and start the project. Don’t rush! Instead, prepare a brief for mobile app development and discuss it with your development partner. A brief is a list of points containing future product specifications. In general, what kind of app, to be used by whom, and how it has to be developed. Using a project brief or request for proposal (RFP), a software service provider can understand your company business logic. Of course, mobile developers are experts in their own domain, and they shouldn’t learn how juices are made or construction equipment is leased. But some knowledge about your business will be helpful to understand how you see the app. What have to be in a brief for mobile app? The brief starts from an information block. Sometimes it seems that developers want to grab your contacts, and then spam you with promotions and newsletters. In fact, the situation is the opposite. A project team needs to be in contact with you during the development process. Therefore provide your company name, Email address, and phone number. This is critical to ensure your app development project to be successful. Start with the app idea in detail. Explain why you need an app. Are you going to sell goods or services? Promote your brand? Increase the target audience loyalty? Describe the end users of the future solution: who they are, how they make a decision, what influences their choice. Perhaps, you’ve already studied mobile apps of competitors from your industry. Some of them you find attractive. List what you like — design, features, etc. Leave examples in the brief. 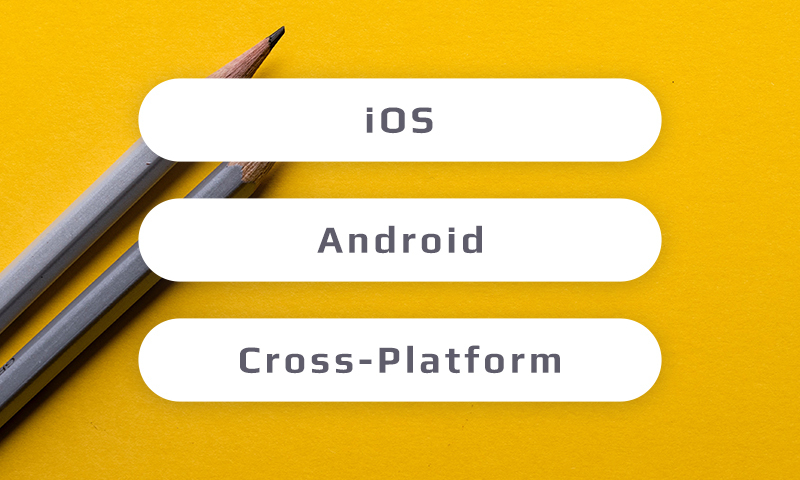 Define what app you need: native (iOS, Android, or both) or cross-platform. Each development approach has it’s own nuances. If your app needs high usability and performance rates, then a native mobile development will be better. On the contrary, if you’re aim is to launch the app as soon as possible with basic functionality, you should choose cross-platform. When you have doubts on what to choose — ask your mobile development partner. They’ll help you to find the optimal choice. Then inform your development team about your app name and how it will be presented in app stores. If you don’t have accounts in Google Play or the App Store, developers can help you with registration. While the front-end talks about the user interface, user interaction, and how content is presented, the back-end handles the business logic, data storage, and security. The back-end is the server part of the app. Will the app need to interact with a website/live database? Do you need the app to work offline? App functionality is no small thing. It’s the purpose of all this work. Think about the required features: push notifications, geolocation acceptance, integration with payment systems like PayPal or WebMoney and social networks such as Facebook or Instagram. You probably have plans for monetizing your app. Then depending on your monetization strategy, developers will include some features or leave them out. For instance, you can add advertising support, registration, and authorization, access to in-app purchases or additional premium subscription. Define in advance what type of content you’d like to add in the future to the app: video, animation, RSS. Finally, think of the channels for desirable feedback from users: Email, API, HelpDesk. It’s better to talk to developers on points you’re not sure about. The app design description is the most pleasant part of the brief. Here you can add information valuable for UI/UX designers. Do you have sketches? Give it to the mobile developers in PSD or PNG files. If you don’t have any idea about the design, it’ll be implemented from scratch including mockups and prototypes. Stop thinking that you have to sit alone and guess about the design. 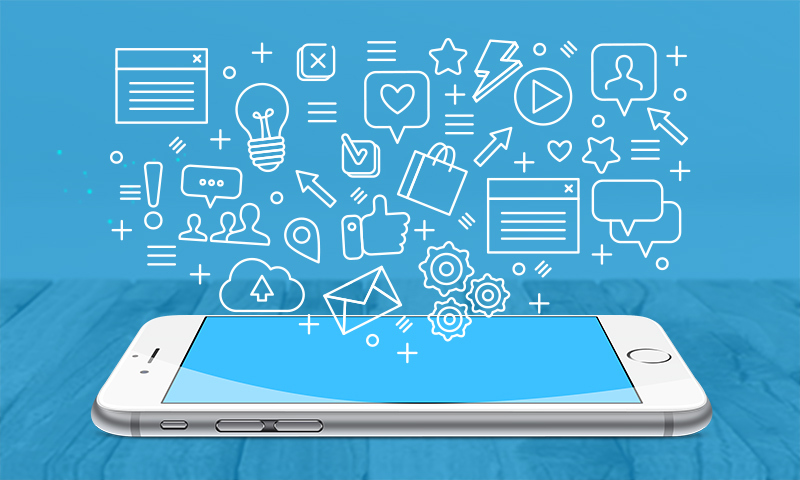 Mobile app development companies welcome collaboration to discuss your ideas. Note that we didn’t consider the questions about development costs and time frames. Some of the developers include it in the brief, others prefer to discuss it within the project estimation. But whatever the case, if you have a deadline or a limited budget, inform your development partner about it. When you’ve finished the brief, and you’re still not sure about whether it will help to create your dream app or not. Mind my words, it will be done. The brief for mobile app is an extremely useful tool. It helps mobile developers to understand a customer, define the business goals, and specify the requirements while designing an app. Hopefully, this review will give you the clues how to make everything right.